Unfortunately, Dimensional Foam Tabs is sold out! 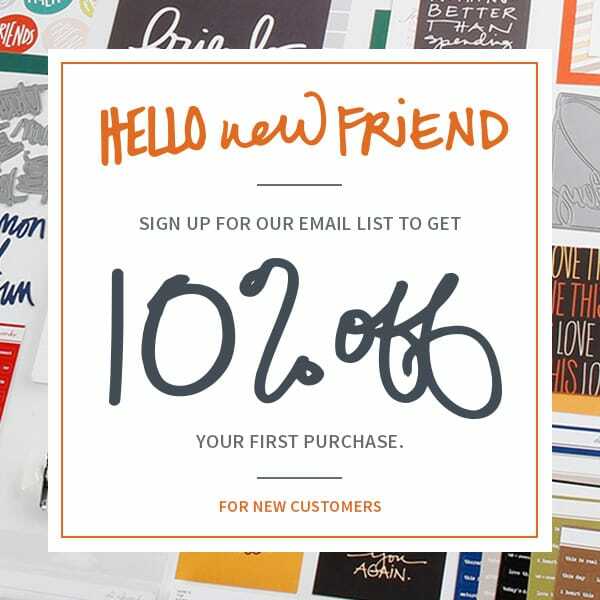 If sign in or sign up for an account, you can request to be notified by email if/when we restock this item. A digital gift for you! Sign up for the Ali Edwards newsletter to get this free digital art print. 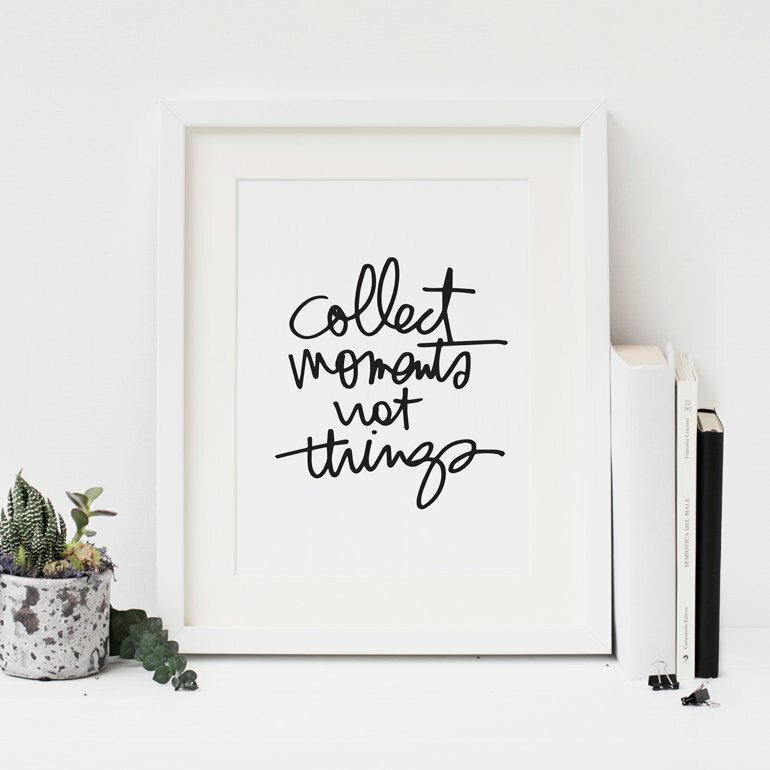 Get inspired to collect moments and start telling the stories of your life.